<< Test First Name >> Just Beet it, just Beet it ! Just beet it, and get this party started, lettuce turnip the beet! 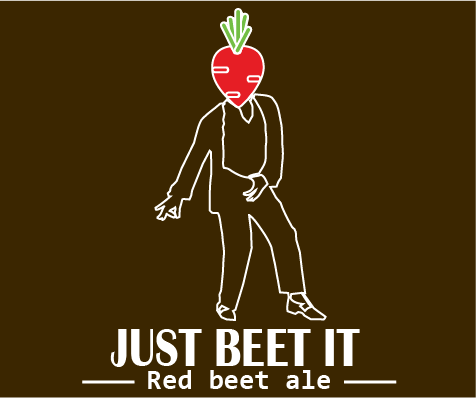 Seriously; lets not beet around the bush; this ale will make your heart skip a beet. 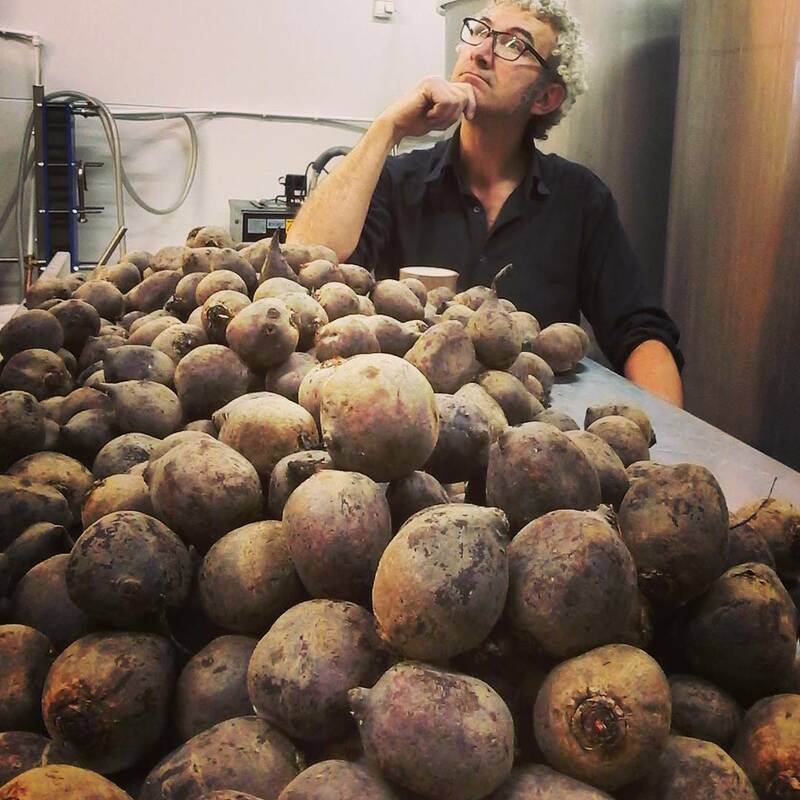 Why brewing with beet? Beets me. And that was about all the corny jokes we could come up with about beets. But what a job. I did not count all the red beets I have peeled but I ended up with about 30 liters of red-beet-puree. Yes, that is quite a lot, my fingers were numb. 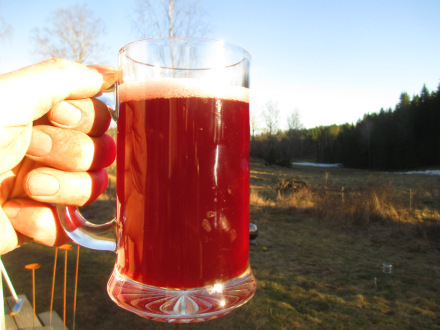 Red beets leave a 'earthly' taste to the beer and instead of hiding that taste (with hops) I decided to let it compliment the flavor of the beer. I think it goes really well with the sour and fruity flavors of our Abbey Ale Yeast. The fermentation is just finished, and the smell....wonderful, as well as the colors. It also pours a nice pink foam. Yes this beers is going to be something else. I will keep you posted about this. We couldn't resist. And, yes,it is possible our labels are getting more and more silly all the time. I hope you guys like our new newsletter format, we will do our best to find the time to make a lot more this year, and maybe we can give away some more -freebies- as well. Copyright © 2017 Den Bryggande Holländaren, All rights reserved.